TFsource 6-9 Weekly SourceNews! Masterpiece, Warbotron, Transformers Legends and More! This week we have several new preorders on the site like MP-10 – Masterpiece Eva Optimus Prime – Limited Edition Figure, Transformers Legends Series – LG02 Optimus Primal and LG01 Rattrap, WB-03A, Kids logic – Mecha Nations MN-02 Black Convoy, KFC – Death & War Gun Set, Sentinel Transformers Pens – Optimus Prime, Black Convoy and Ultra Magnus, FansToys FT-06 Sever – Early Bird Save $20 – Iron Dibots No.3, Sentinel Megadrive Megatron, EX Gohkin – Cybertron Commander Optimus Prime, and EX Gohkin – Dinobot Commander Grimlock! Instock this week we have items like Encline Designs – Customizing Instructional DVD – Vol 02 – Metal Mayhem, TFCC 2014 Subscription Exclusive – Barricade with Frenzy, Unique Toys – Metropolis – Metroplex Add on Kit and War Lord – Full Set of 5 Figures – Loose Figure Set, TFC Toys – Project Ares – TFC-03 Conabus and a restock of the very popular PE-DX-03 – Motobot – Warden andTFC Toys – Uranos – Full Set of 5! Be sure to visit the Source Blog for our latest Source Articles, Reviews and Interviews! 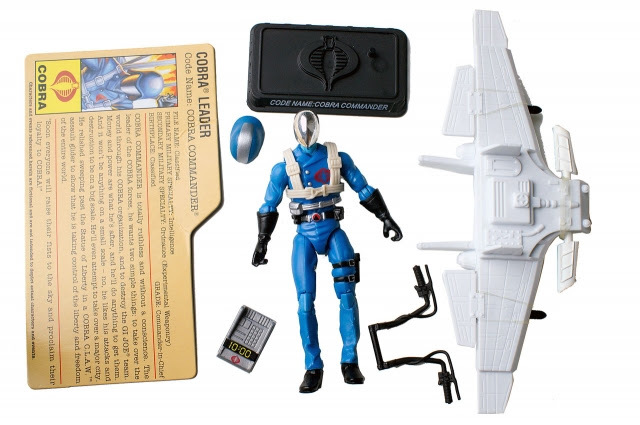 Visit our sister site theToySource.com for non-transformers collectibles!All this and more in this week’s SourceNews! 1. New preorder up – MP-10 – Masterpiece Eva Optimus Prime – Limited Edition Figure! 2. Now Up for Preorder – WB-03A! 3. Now up for preorder – new Japanese Legends Series! 4. 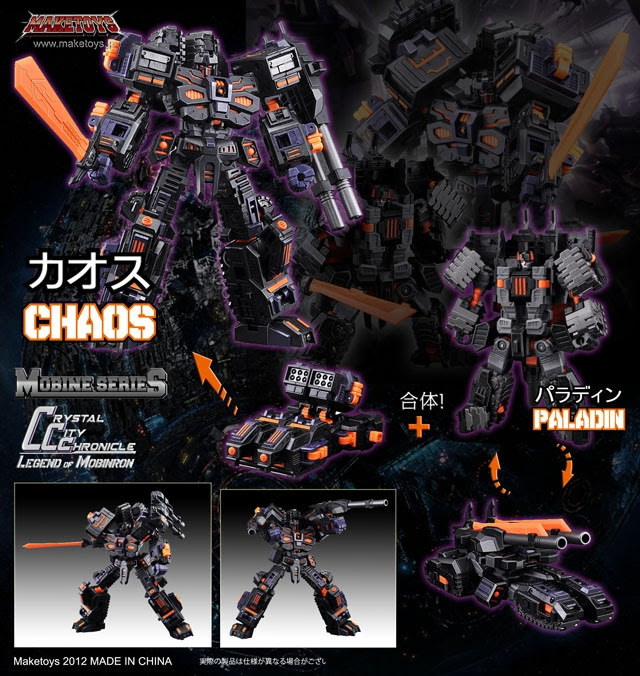 New preorder up – Kids logic – Mecha Nations MN-02 Black Convoy! 5. MMC Talon Release Date Confirmed! 6. New preorder up – Sentinel Transformers Pens and Megadrive Megatron! 7. New preorder up – FansToys FT-06 Sever! 8. Now instock – Encline Designs – Customizing Instructional DVD – Vol 02 – Metal Mayhem! 9. Now Instock – TFSS 2.0 Barricade and Frenzy! 10. 3rd Party Customs Update! 11. Now Instock – TFC Toys Conabus, Phlogeus and Gumball! 12. Unique Toys – New Instock and Restocked Items! 13. Transformers Age of Extinction – Movie Advanced – Japanese Figures – preorders up! 14. TW-01B Hegemon 2nd Edition Preorder Update! 15. Make Toys Green Giant Restocked! 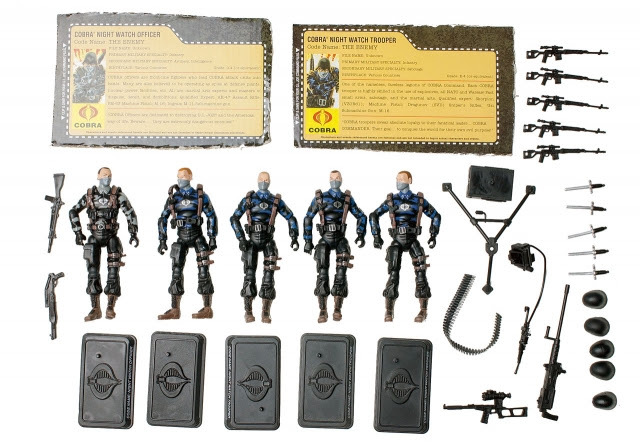 This listing includes the exclusive collector’s coin as well as the Battle Mask add-on. If you have already preordered the regular version and want to upgrade please email:[email protected] or if you have stacked your bumblebee simply add the mask version to your stack and cancel the regular version! Note: We have a limited supply of this version with battle mask, we will try to accommodate all requests but while supplies last. New Bandai Tamashii Preorders Up! We’ve added several new Bandai Tamashii preorders up on the site including Soul of Chogokin – GX-40 – God Mars, Ultra-Act – Ultraman Jack, Saint Seiya – Myth Cloth EX – Captricon Shura – Surplice, S.H. Figuarts – Michael Jackson – Smooth Criminal, S.H. Figuarts – Kamen Rider – Bio Rider, Robot Spirits Damashii – Dragonar 1 Custom, S.H.MonsterArts – 2014 Movie Godzilla, Robot Spirits Damashii – Crossbone Gundam X2 Kai, Robot Spirits Damashii – God Gundam, S.H. Figuarts – Sentai – Akaranger – Red Ranger, Figuarts Zero – Sailor Venus, S.H.MonsterArts – Kiryu Heavy Arms, and Bandai Tamashii Nations – Metal Build – Freedom Gundam. 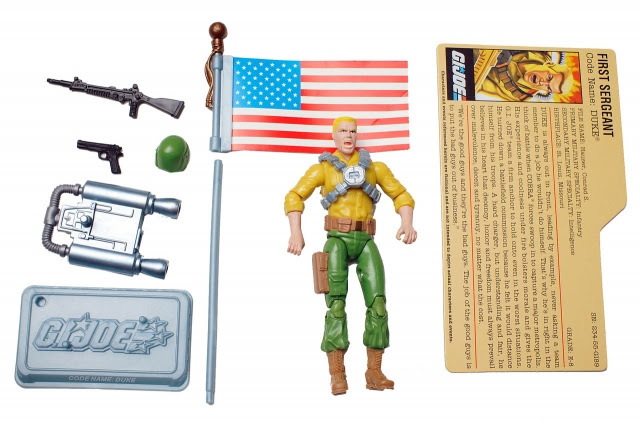 theToySource – Your Source for GIJoe!